We know that the last thing you expect when you purchase an item to use or consume is that it will cause harm to you or your family. If you or someone you know has been hurt by a faulty product, call the Simpson Law Group. William Foley of California bought a vaping product from Amazon in 2016. The last thing he expected was for it to destroy his home. State Farm, Foley’s insurer for the home, paid over $400,000 to repair the house. State Farm says the fire was caused by the LG battery inside of the vaping device. Now, State Farm has filed a complaint in the LA Superior Court. They want their money back. State Farm is suing LG and Amazon, saying that the company is responsible as well because it sold the defective product. At the Simpson Law Group, we know that these cases can be difficult. 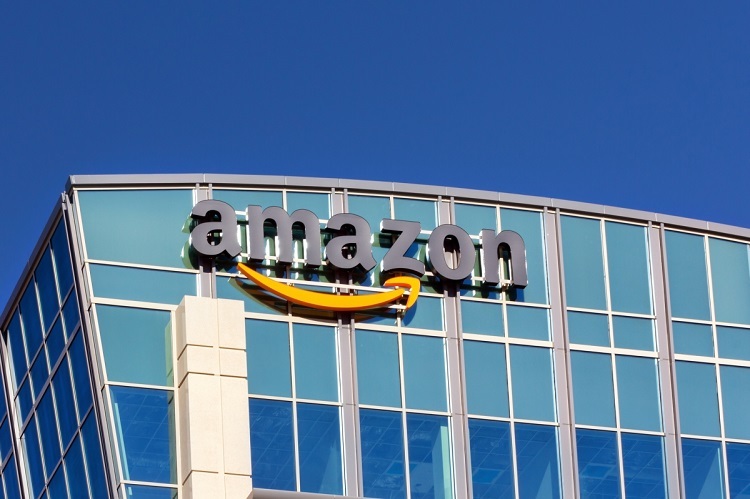 If you read that article, you will see that Amazon is represented by a law firm as well and will not go down without a fight. But something needs to be done. When faulty products cause damages or injuries, the people responsible for the faults of those products should be held accountable. If you need a San Diego product liability attorney, you can count on us to be by your side, working to recoup all of your incident-related expenses. We know that you have probably not put much thought into faulty products beyond what you see on the nightly news. Unfortunately, we know that there are usually hundreds of products being recalled at any given time. When we look at the government recall site, we see that faulty items cross all different industries, from food and beverage and toys to appliances and vehicles. Page after page, we see that there are hundreds of products under recall, and those are just the ones we are certain can cause problems. What about the ones that have not been identified yet? There are three basic ways in which product liability cases arise. More often than not, companies and manufacturers do not purposely let defective products go to market. That would just be bad for business in the long run. A poorly designed product can cause immediate problems for consumers or may not be discovered until years later. A product that has a manufacturing error can be just as dangerous as on that has a faulty design. Labeling problems can be devastating. Everything we use has a label for ingredients, dosages, warnings, and instructions. If even one part of a label is incorrect, it can cause harm to consumers. We know that the last thing you expect when you purchase an item to use or consume is that it will cause harm to you or your family. Unfortunately, defective products make it to the market more often than they should. If you or someone you know has been hurt by a faulty product, call the Simpson Law Group today. We will work diligently on your behalf so we can secure the compensation you deserve. When you need a San Diego product liability attorney, you can contact us by clicking here or calling 619-236-9696 for a free consultation.